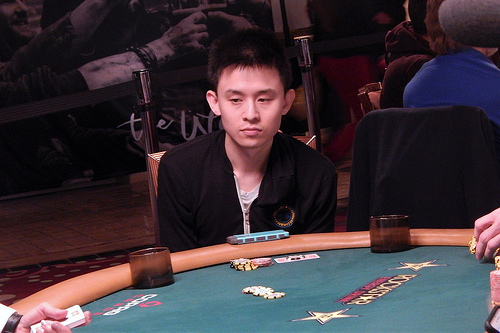 Early Life: Ben was raised in Los Angeles, California. 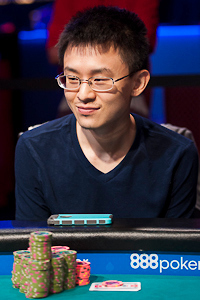 Education: Stanford University class of 2008. 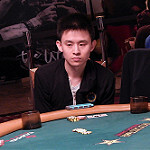 Occupation: Before becoming a professional poker player, Ben was a professional break dancer. 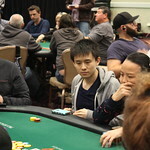 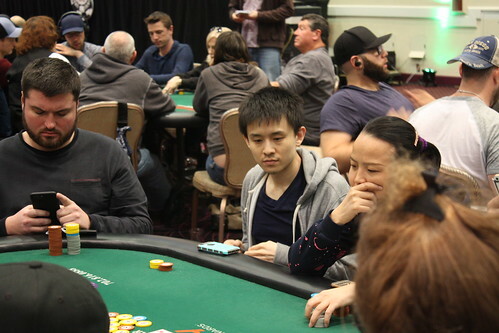 Total of 145 players advance to Day 2 of the Bike Main Event. 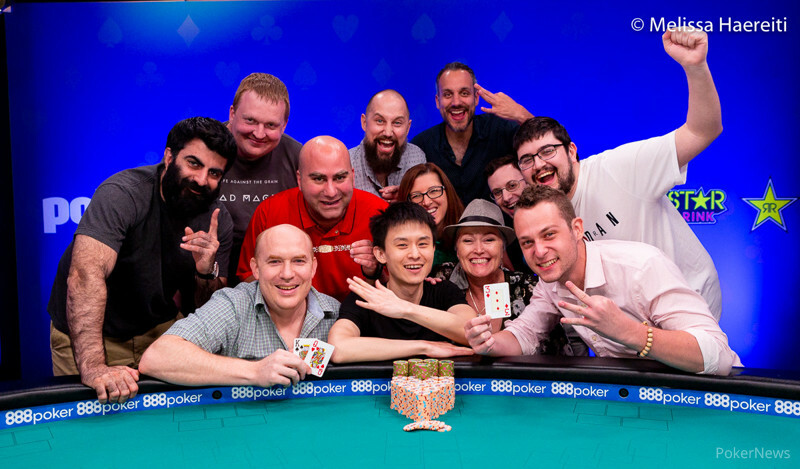 (Left to Right) Shaun Deeb secured POY, Jack Sinclair won the Main Event, and Timur Margolin highlighted a trio of Israeli winners. 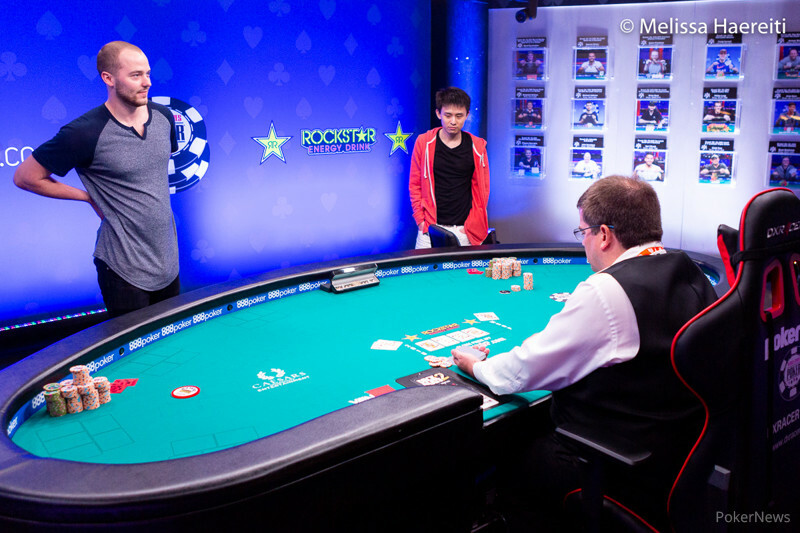 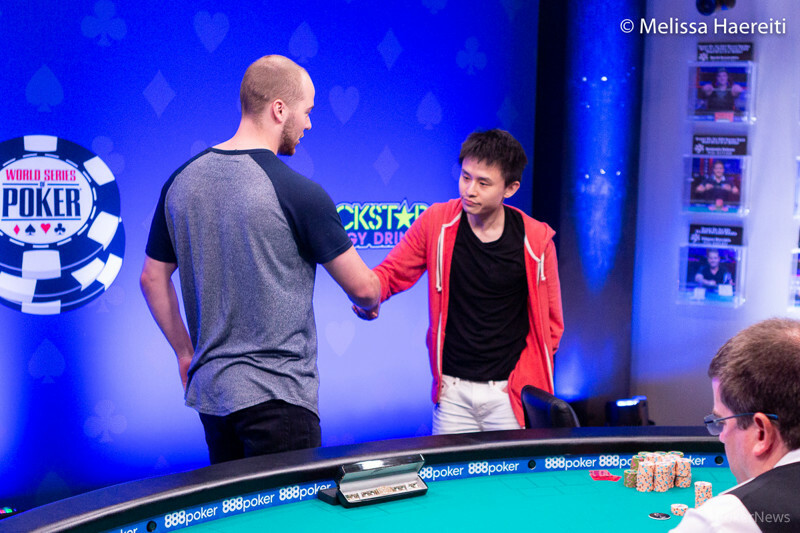 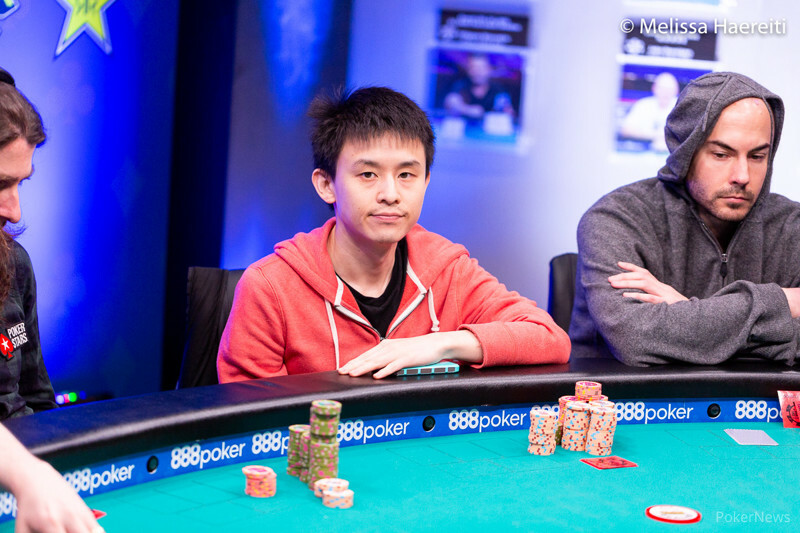 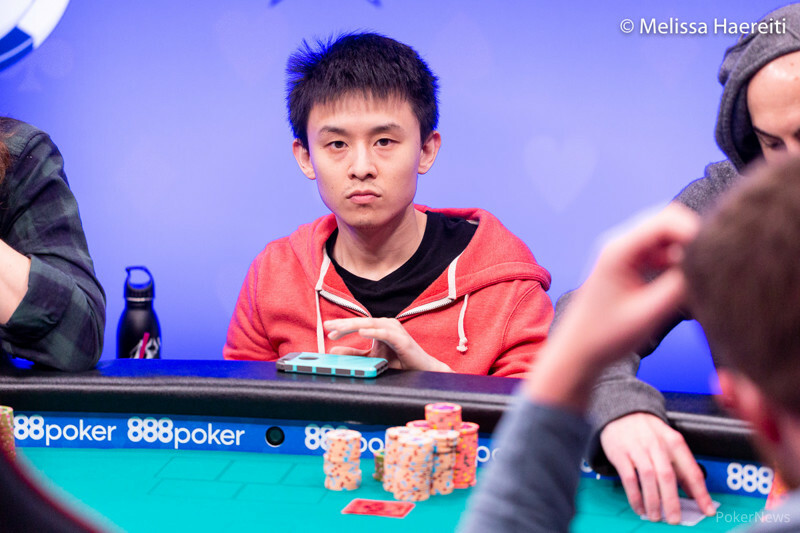 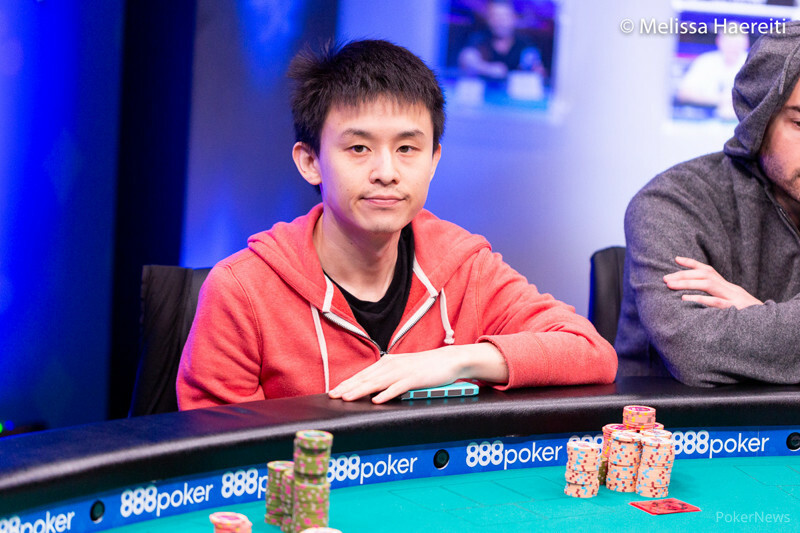 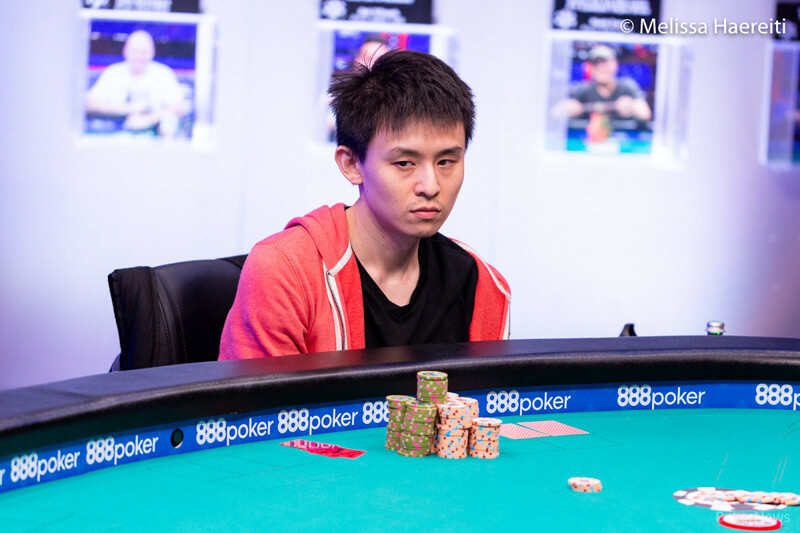 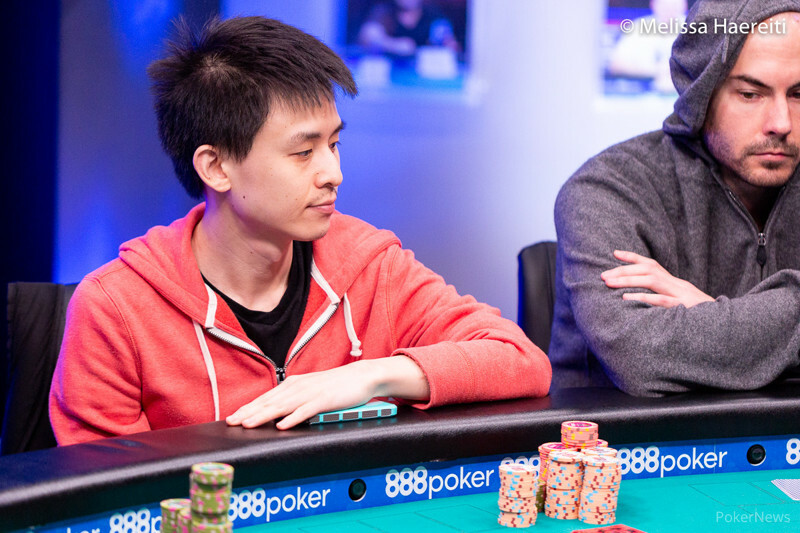 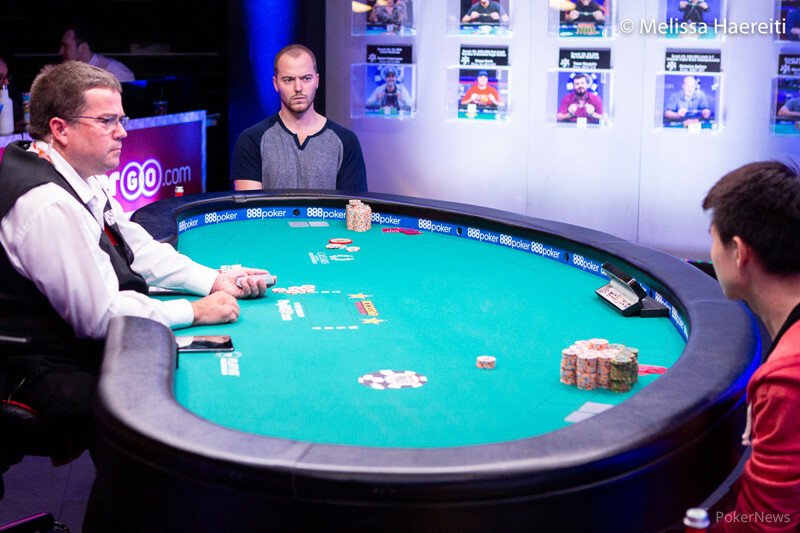 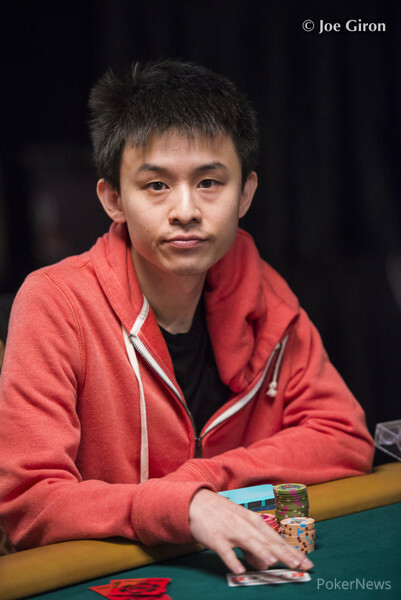 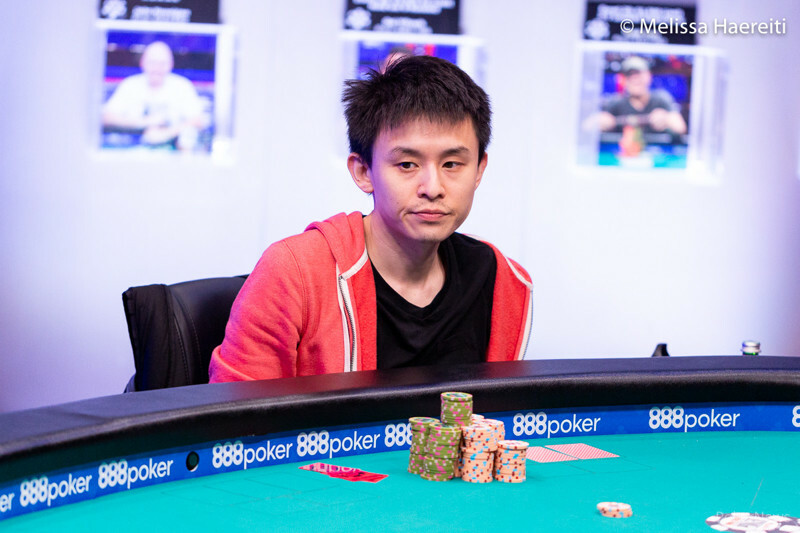 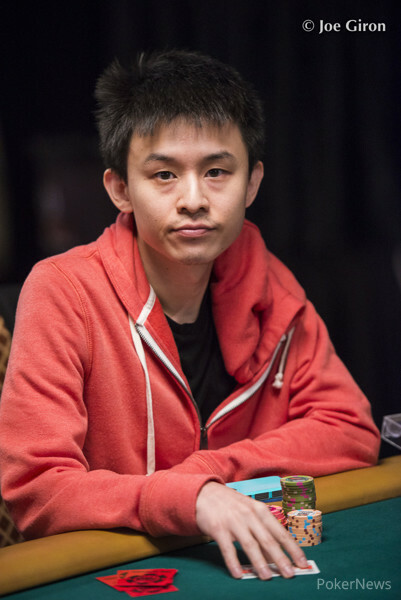 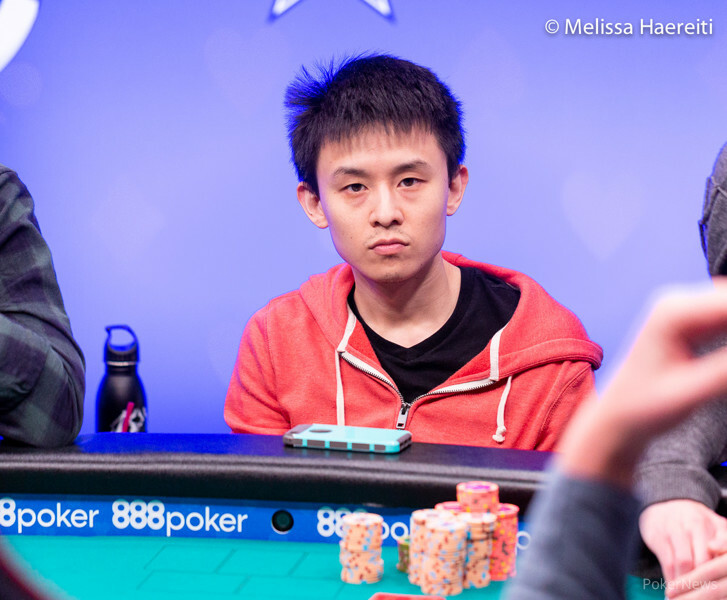 Monnette's 5th place finish in $10k 7-Card Stud gives him a thin edge in the standings. 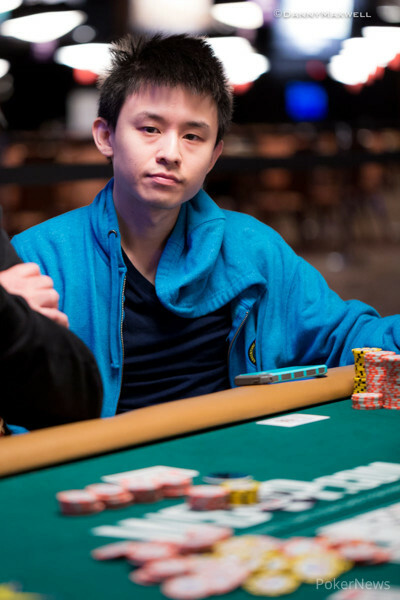 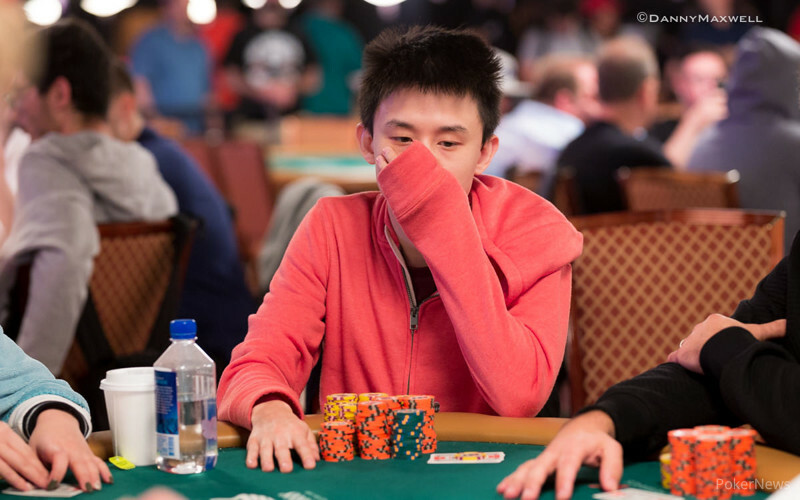 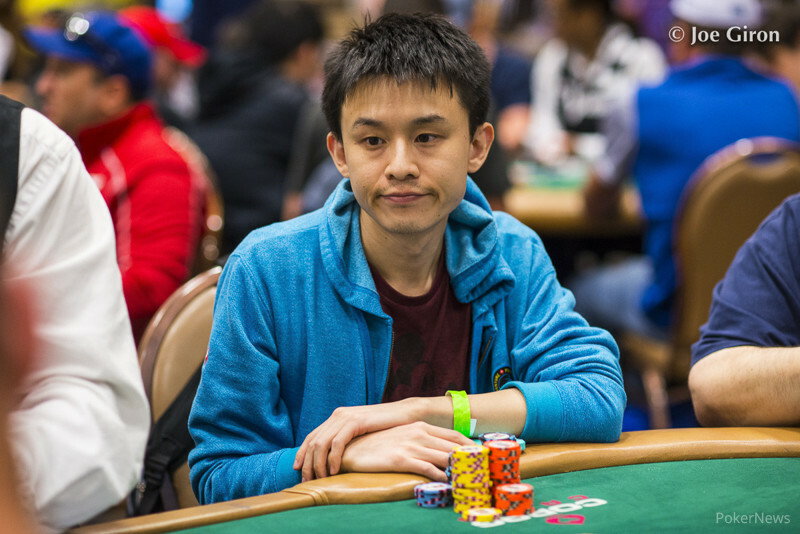 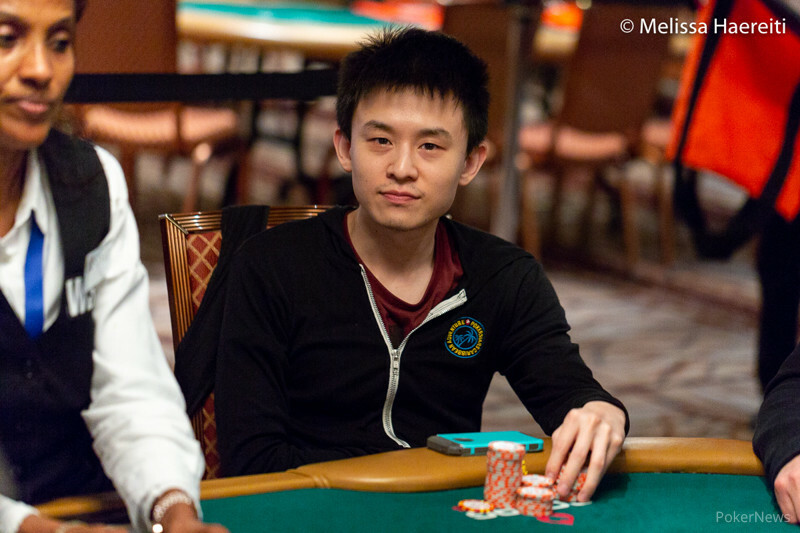 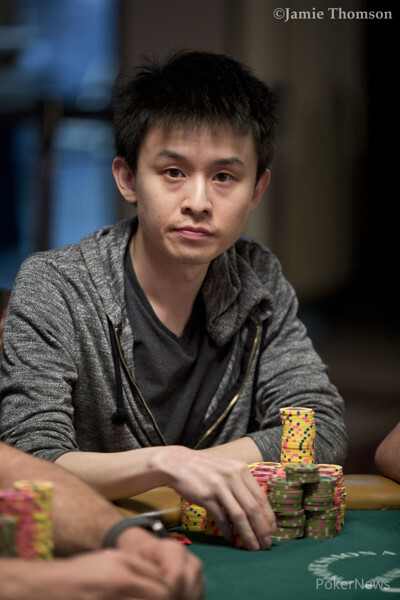 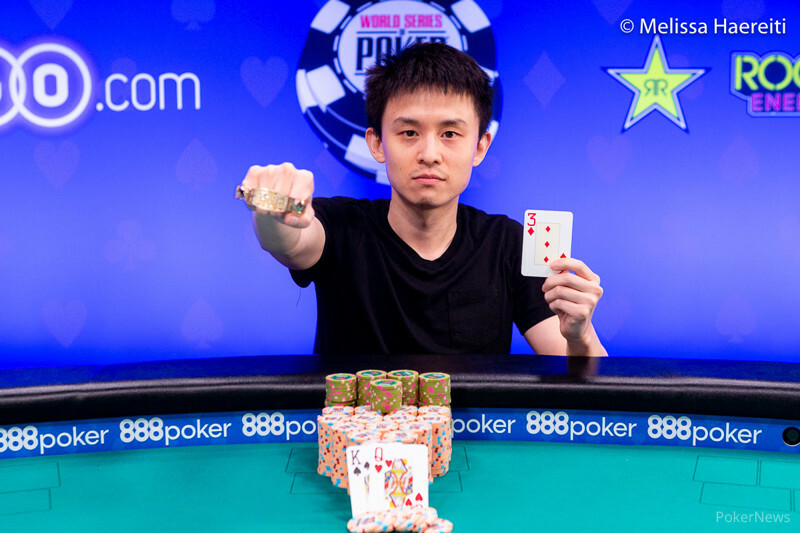 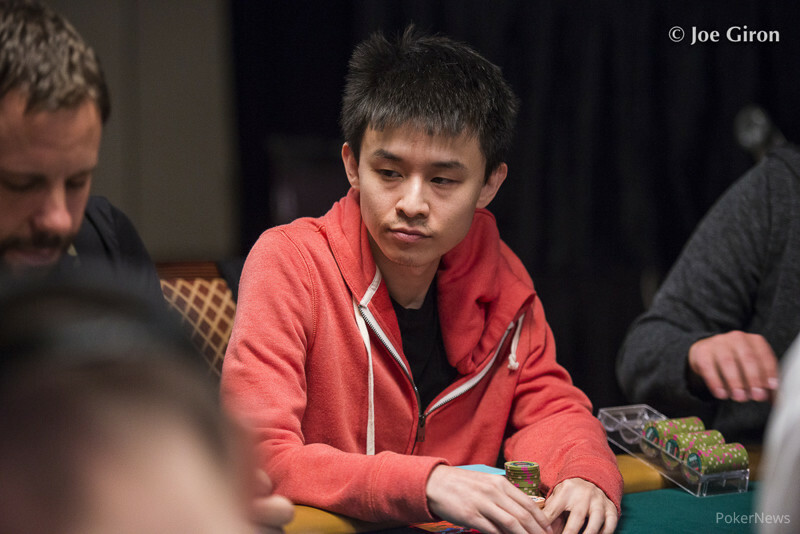 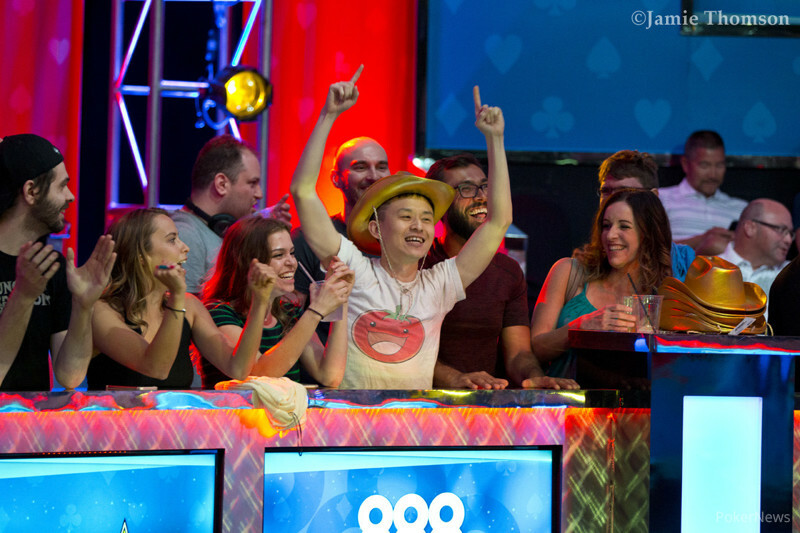 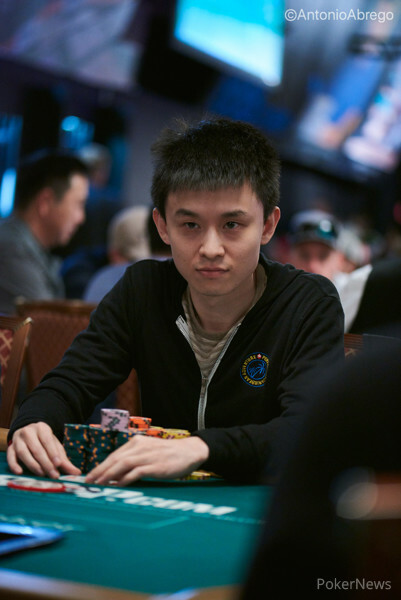 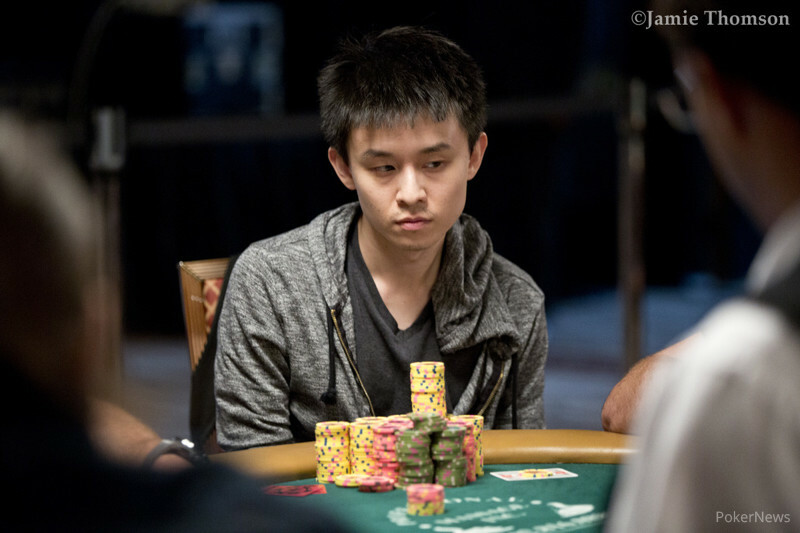 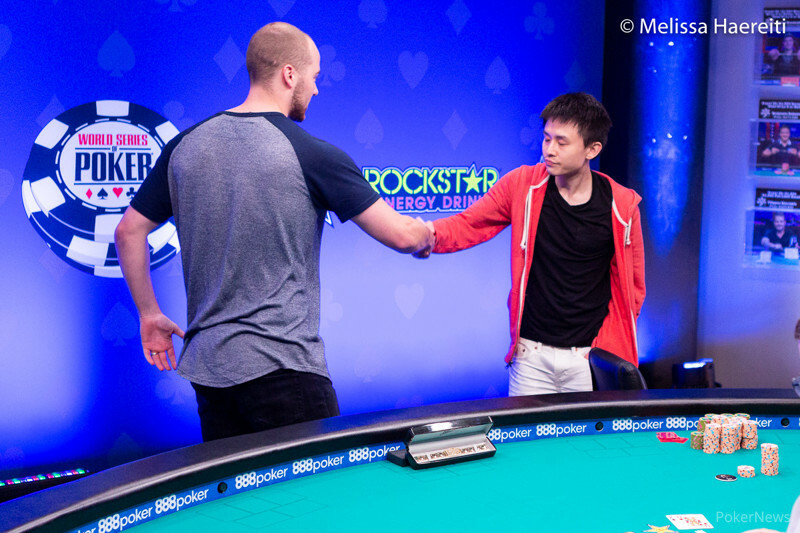 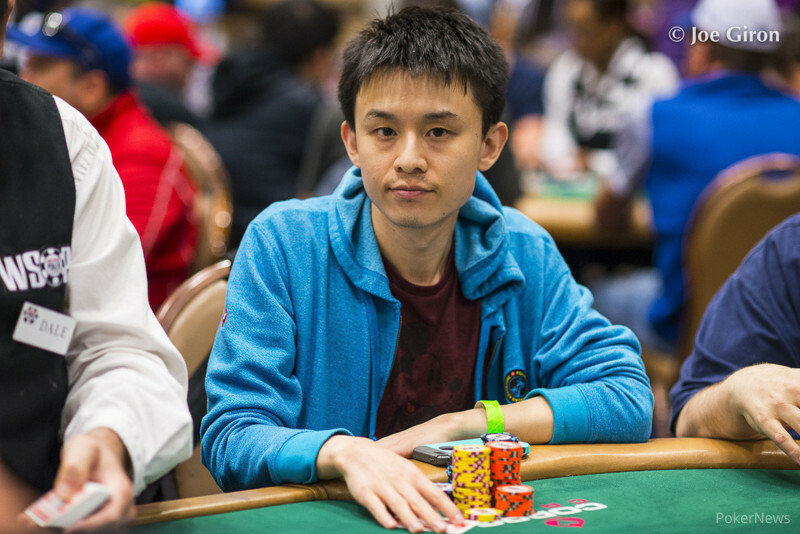 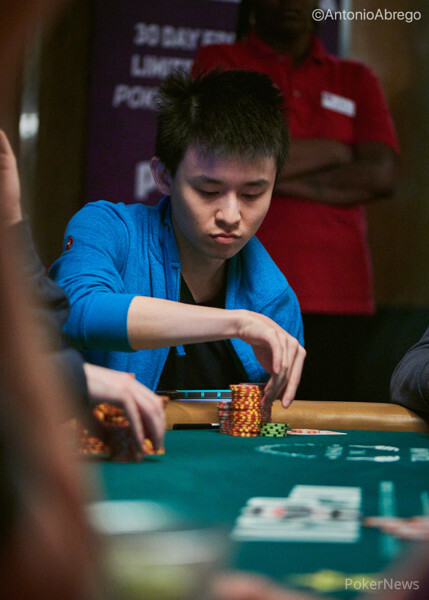 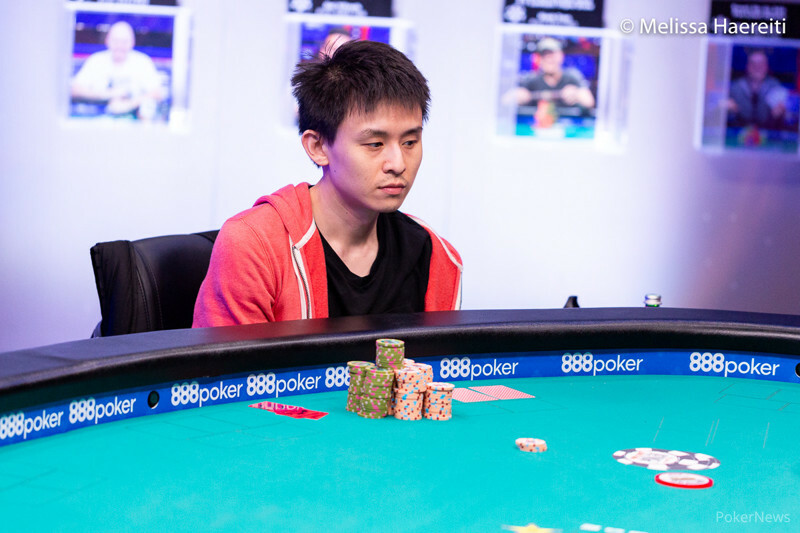 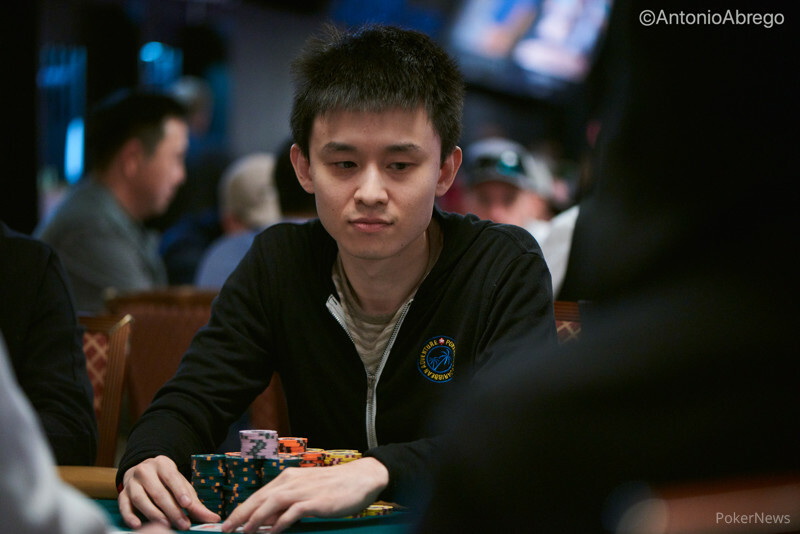 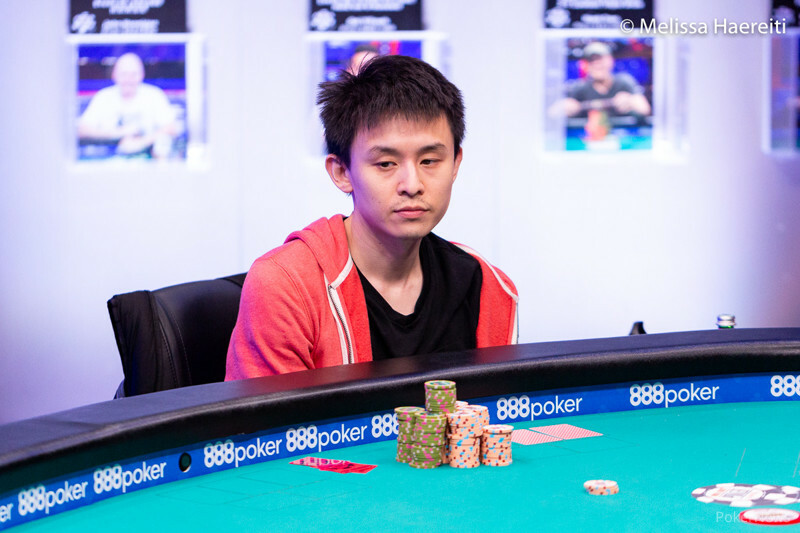 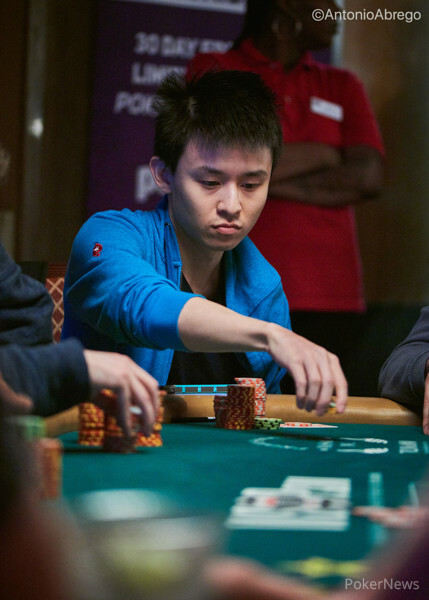 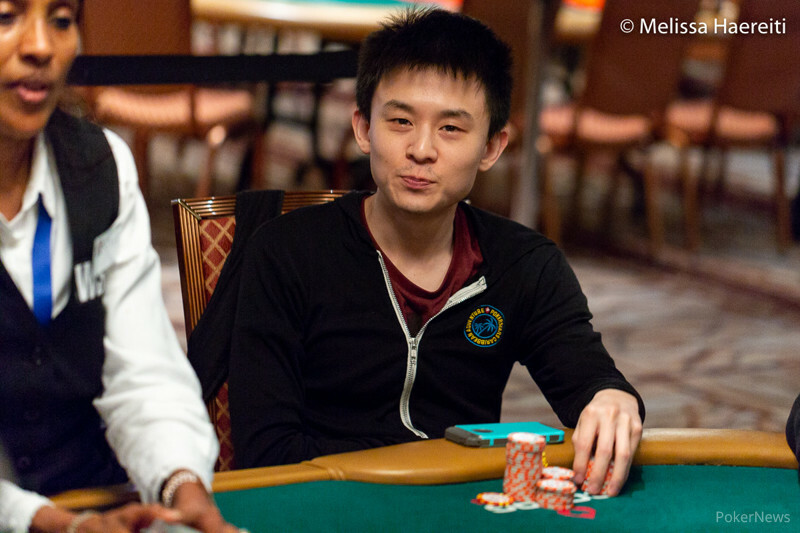 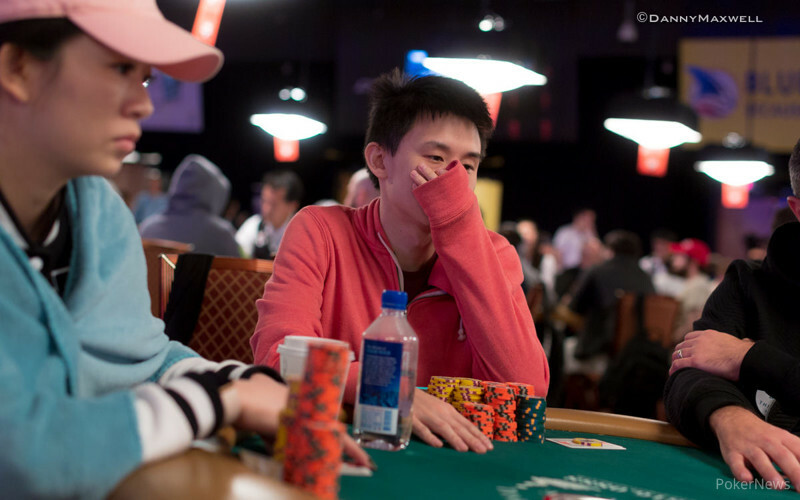 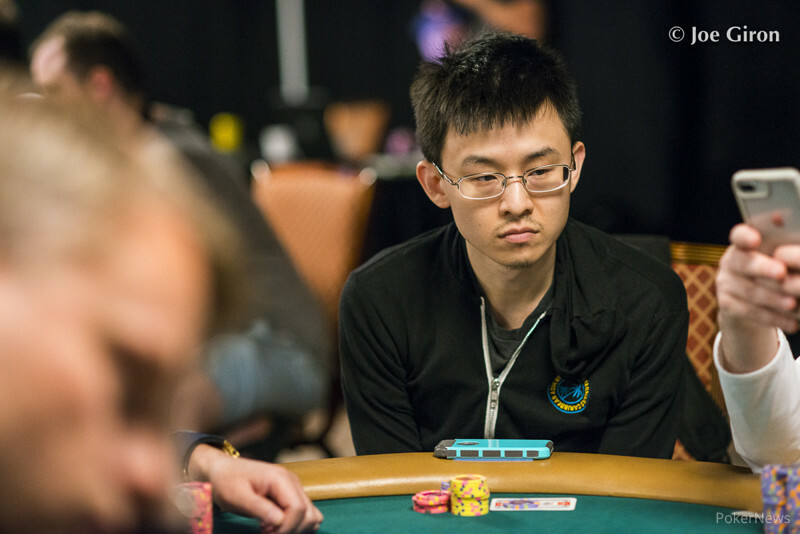 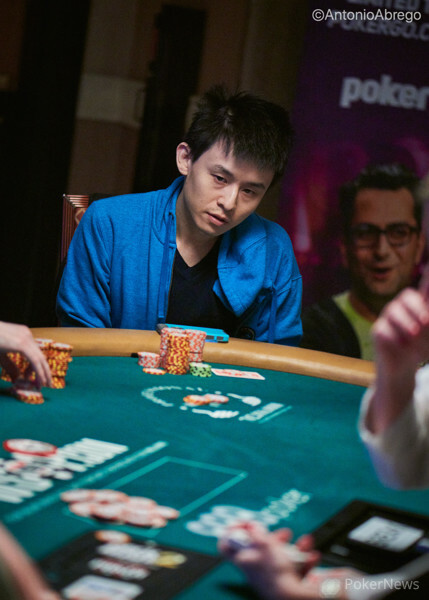 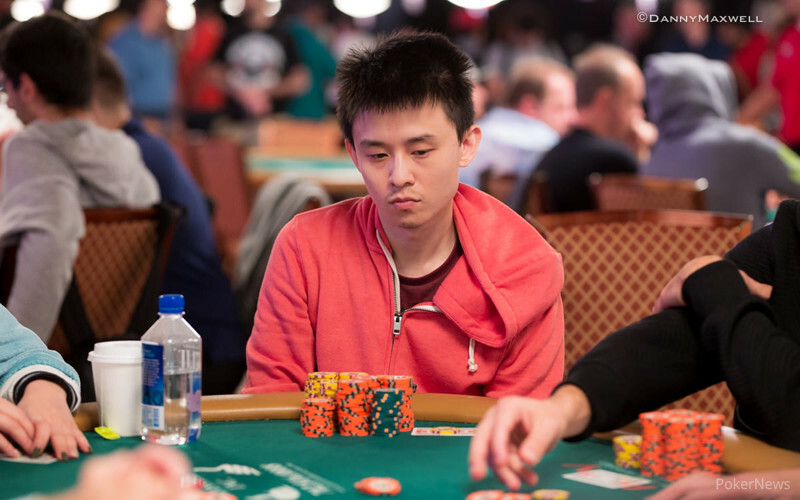 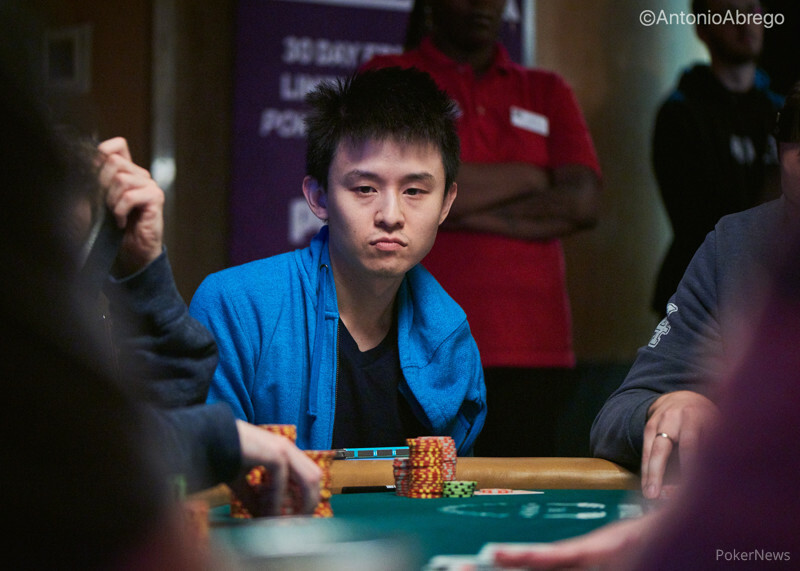 Poker veteran takes $294,960 top prize and wins first WSOP victory after 34 WSOP cashes. 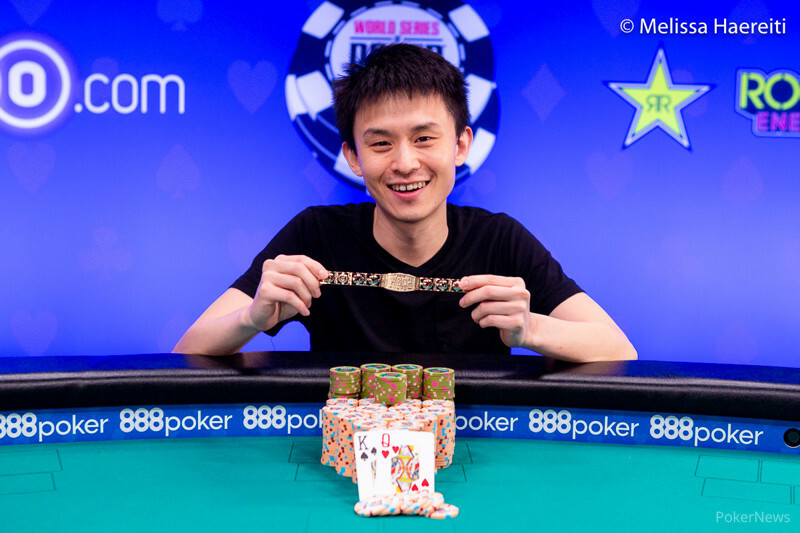 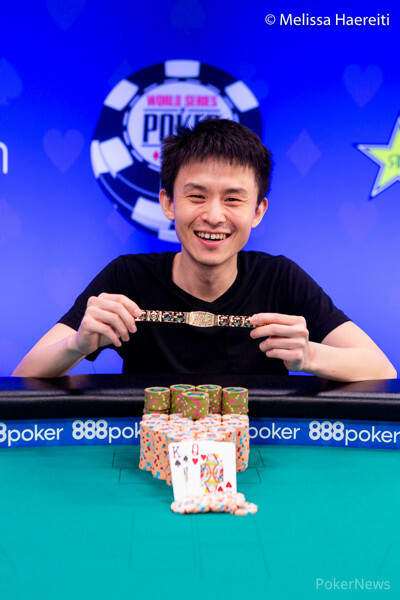 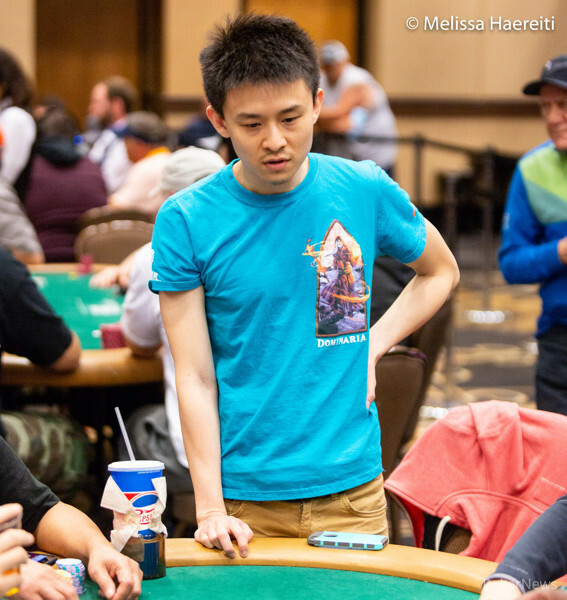 In first year to attend WSOP, Florida business owner wins a gold bracelet and $156,546. 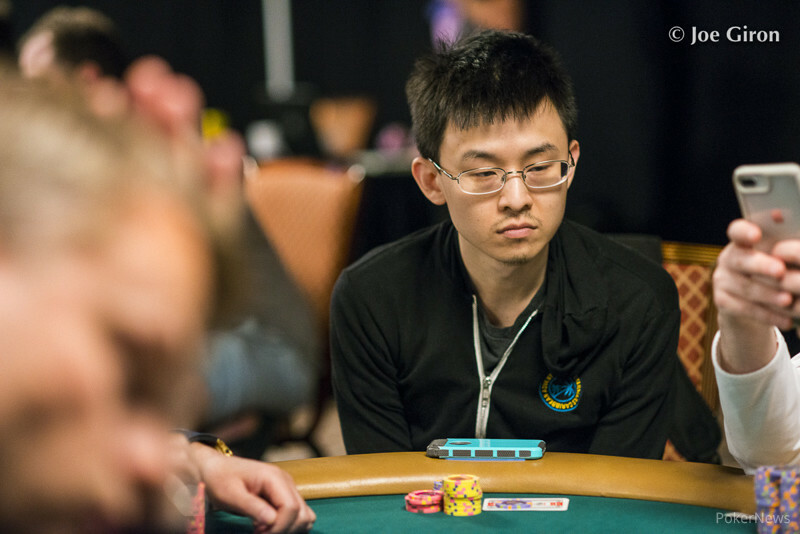 In first year to attend WSOP, Florida businessman conquers 521-player field and scoops final pot worth $156,546 payout.